Sandy roadsides and disturbed areas. Weakley gives this plant species status. 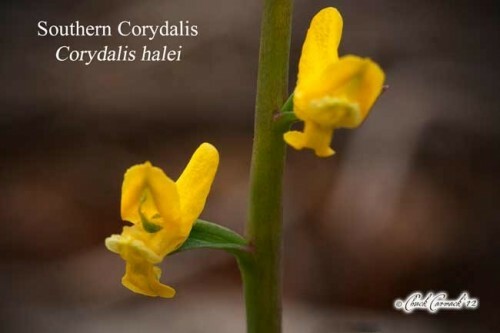 Others consider it a variety or subspecies of Corydalis micrantha. 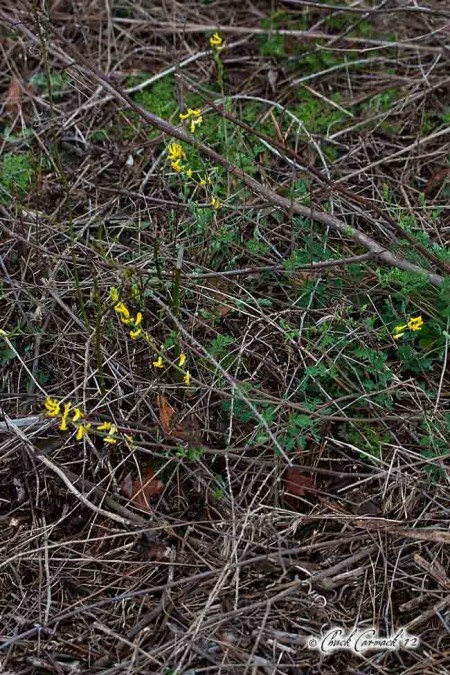 Southern Corydalis is an uncommon coastal annual found in disturbed areas and sandy roadsides.